Auto-update of inventory level enable shoply to have access over accurate information on stock level. Easy-to-use interface allows Shoply to manage their core business operation with ease. Automated stock replenishment alert eliminates the possibility of out-of-stock instances. 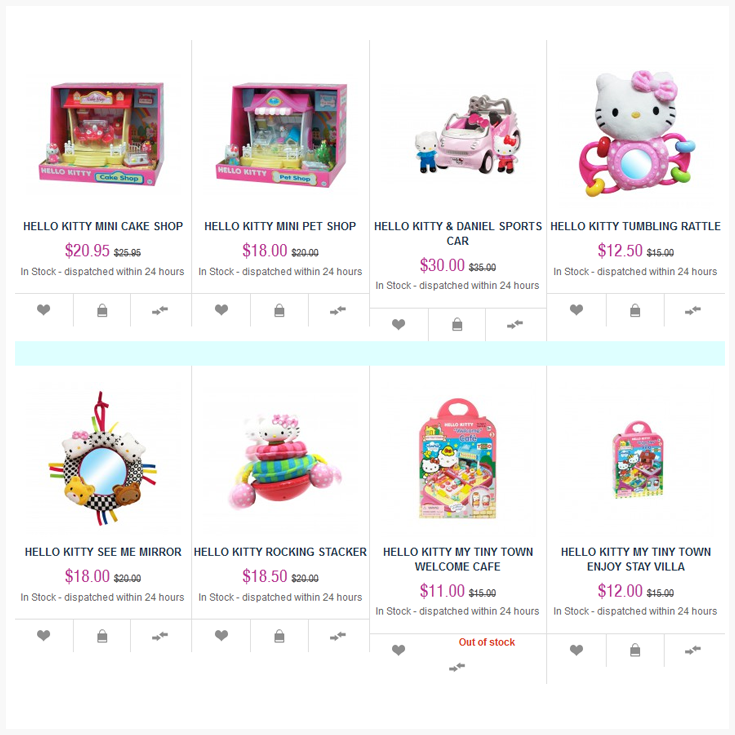 Shoply Limited is an Australia-based online shopping company that currently owns the following online shopping destinations. Shoply believes in delivering great products at great prices. The company allows customers to shop for a wide range of products that includes categories like home decor, computer accessories, IT supply, and baby products too. Selling via multiple stores, the company started experiencing a rush of orders that created confusion in meeting stock requirement for each of their channel. This forced the team at Shoply to spend more time, and costs behind getting those inventory counts right. From the hassle to identify product requirements for each channel manually, to updating stock levels after sale is made, the company felt they are lacking an organized inventory management flow for their business. Using Orderhive’s 15 day free-trial, the team at Shoply realized how much time and money they could save by automating their inventory process. 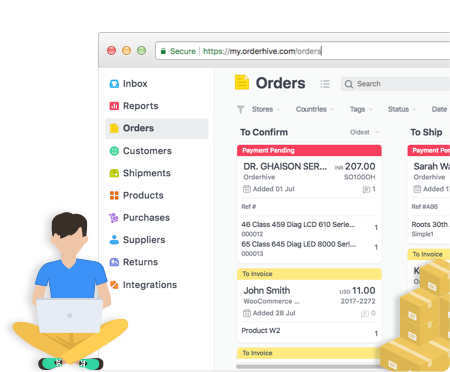 Shoply requested few custom features and integrations, that’s when Orderhive experts thought that a customized solution would help the staff to overcome the nightmare of staying up day-and-night maintain accurate stock levels. Stocking excessive can hit hard on cash, while stocking less creates a situation, where you’ll have to deny your customers. A customized Orderhive system allowed Shoply a seamless FTP (File Transfer Protocol) integration. Shoply also manages few of their online stores via Orderhive to ensure stock levels are up-to-date, always. Having an access of all store’s inventory in one centralized system, Orderhive has helped the company with a peace of mind that products is being accurately tracked and auto-updated. In addition, Orderhive’s easy-to-use interface allows the team at Shoply to access inventory in real-time, making it easy to identify product performance for each channel they sell on.